Season 7 - Signups open now! $800 prize pool! SEASON 7 SIGNUPS OPEN NOW!!! 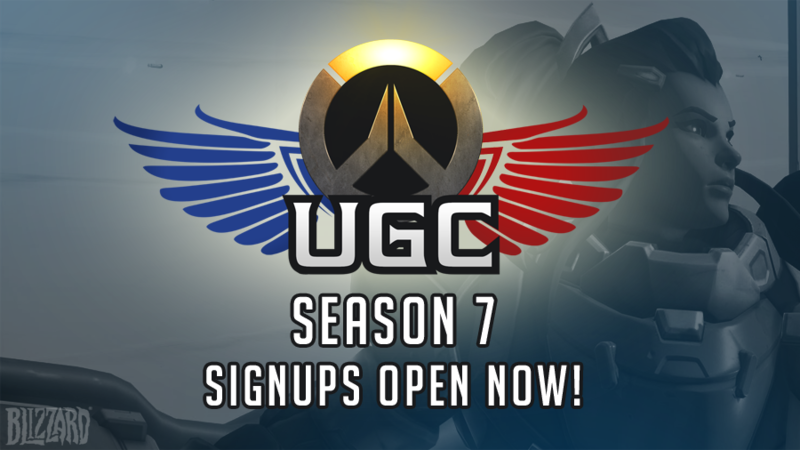 Season 7 of UGC League - Overwatch starts Wednesday May 23rd! 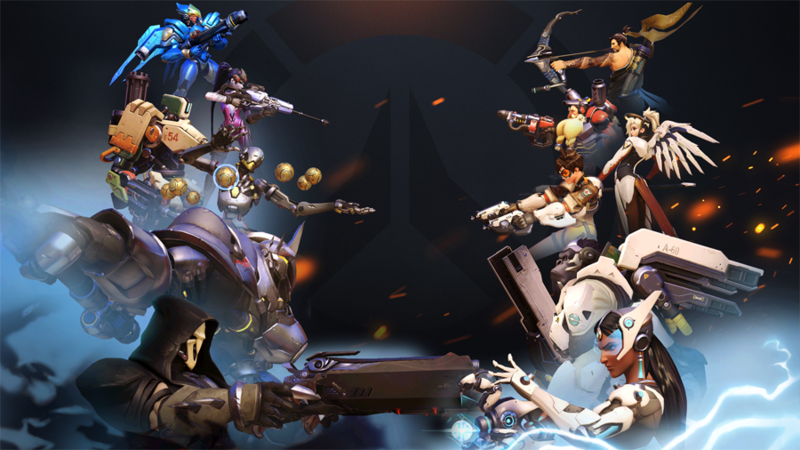 Signups for Season 7 are OPEN now, so head over to our sign up page and click the "Battle Net Login" button to begin setting up your team! We're currently accepting new teams in North America, Europe, Asia, South America & Australia/New Zealand regions. 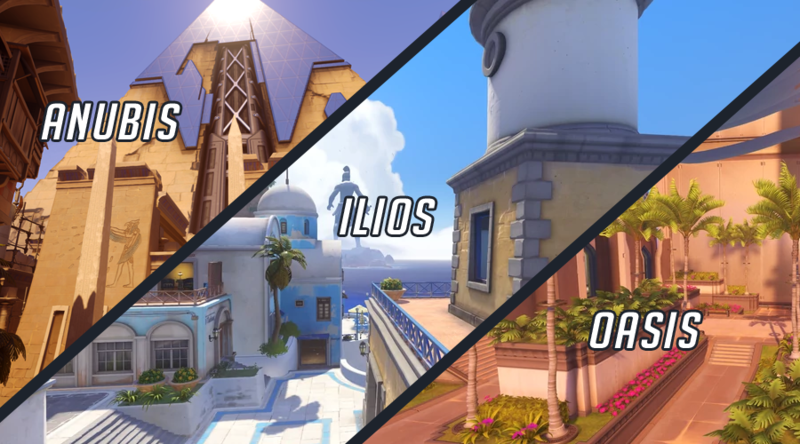 Each Region must have a minimum of 8 teams for us to offer matches for that division. 1.) 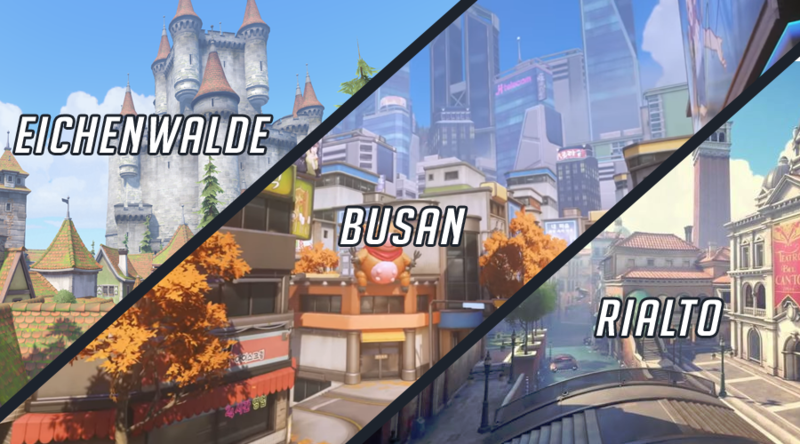 Division name changes: To reduce confusion for new players, we have decided to change the name of our divisions so there is no overlap with names used in Overwatch for comp ranks. North America is split into 3 divisions: Premier, Intermediate & Beginner. 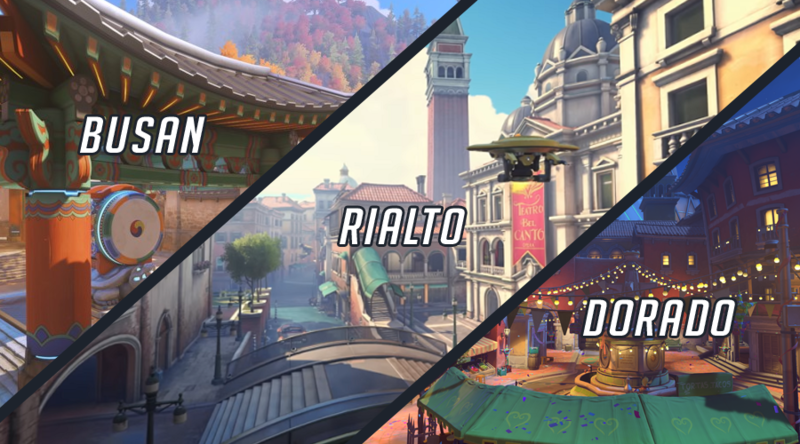 Due to low team count outside of North America, only a single division per region will be offered and it will have no SR restrictions. 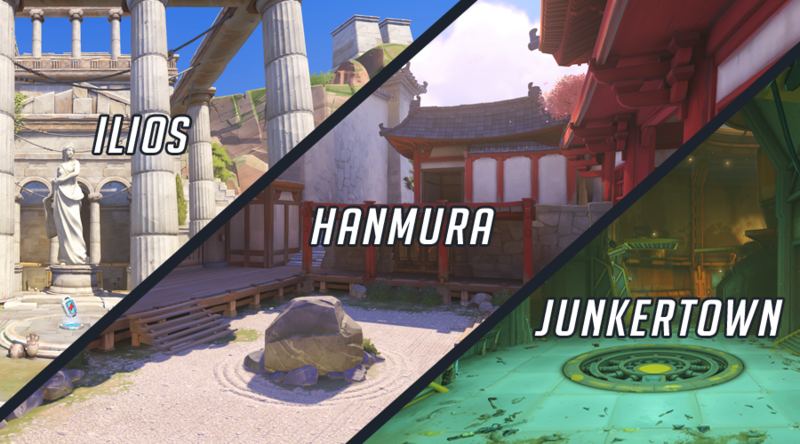 Please read the full ruleset for Season 7 to learn more about division placements. 2.) Beginner division for North America: If too few teams sign up for the Beginner division (which is for sub 2999 and below SR players) we will give those teams an option to play in the Intermediate division. 4.) Recruiting: LFT posts older than 30 days have been pruned from the Recruiting Page. 5.) 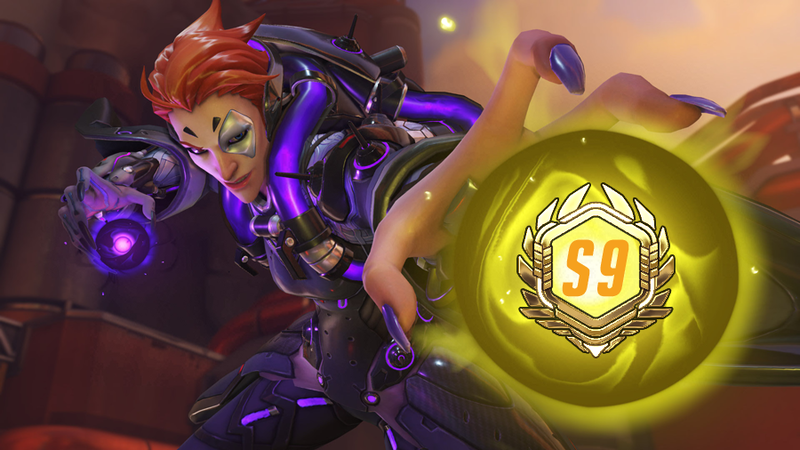 Prizes: $800 prize pool for the Top 3 teams in the NA Premier division! 5.) Guides: For help with creating/setting up a team, joining a team and other things please check out the Guides section of our Discord! 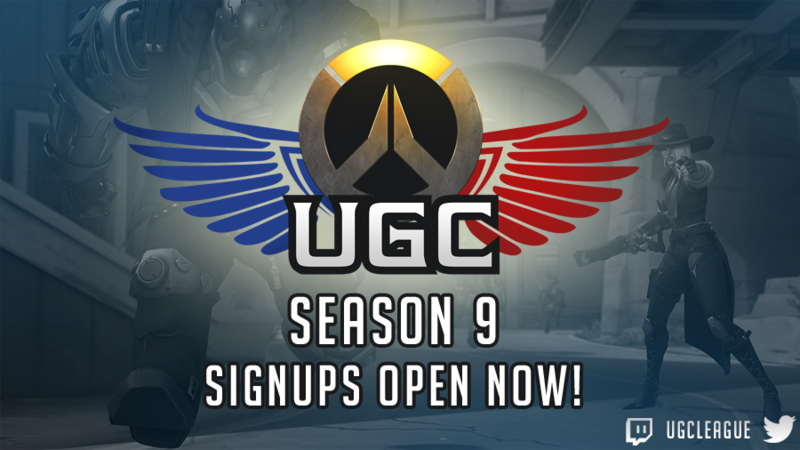 For players unfamiliar with our league, UGC is a completely free grass roots league run by the community for the community. 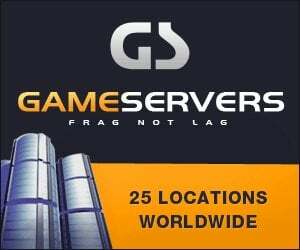 We currently run the largest amateur Team Fortress 2 seasonal league in the world with over 8,000 rostered players in North America, South America, Europe, Asia and Australia. We have been around since 2002 and have supported a number of Steam games throughout the years. 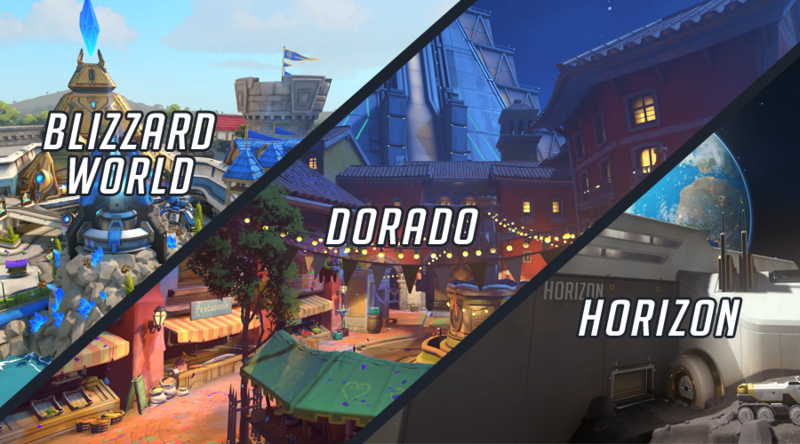 This is our 7th season supporting Overwatch!